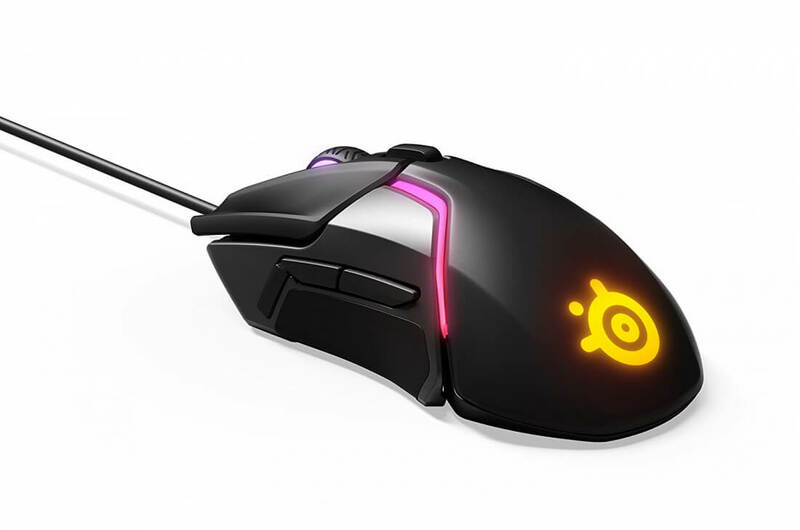 SteelSeries Rival 600 is definitely the best gaming mouse SteelSeries has to date, with the most accurate tracking sensors. The Rival 600 is an impressive mouse overall. I'm not looking forward to returning to my previous mouse, because there’s a lot about the SteelSeries I’m sure I’ll miss. The Rival 600 has an awful lot of rivals out there—horrible pun aside, it's true. However, it has impressed me in every single aspect, even with its spicy price tag. Objectively, I cannot really bring up any cons besides it being too big for users with small hands, and that it may tilt backwards with certain grip styles. 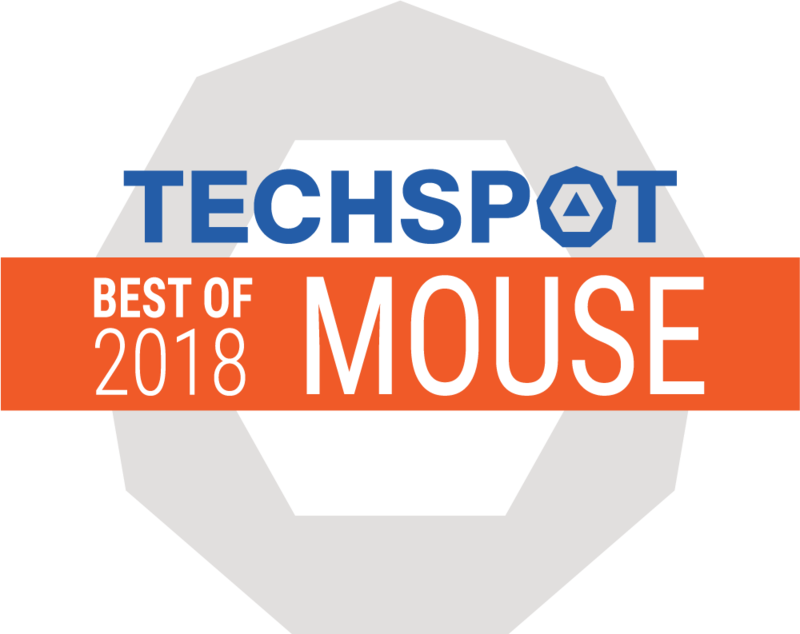 While the TrueMove 3+ may be a very exciting sensor, the Rival 600 as a whole is a poor implementation of that sensor, and is very expensive for a gaming mouse. And that’s high praise indeed for a mouse that’s not as pricey as I was expecting. 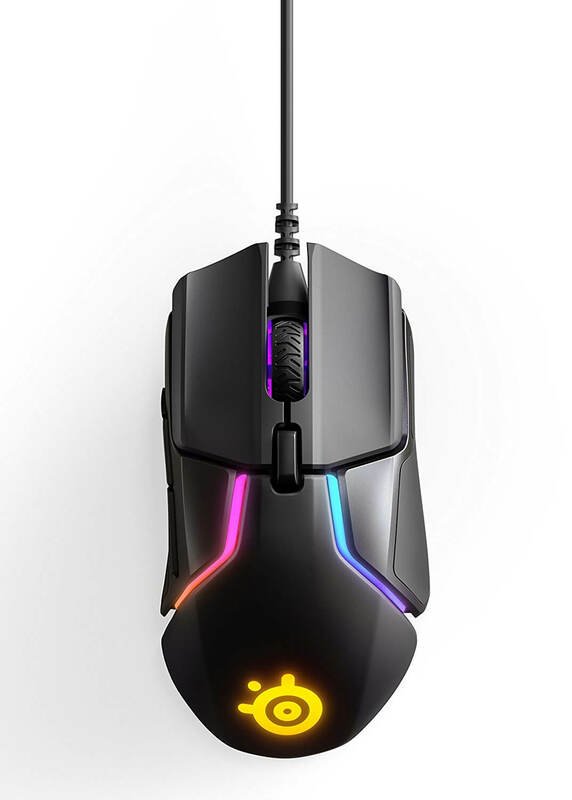 At $80 (£70) it’s still in the real money section of the peripherals market, but is a way off the price of either the top Logitech G900 or G903 mice. You are, as always, going to have to pay the wireless tax with either of those beauties. 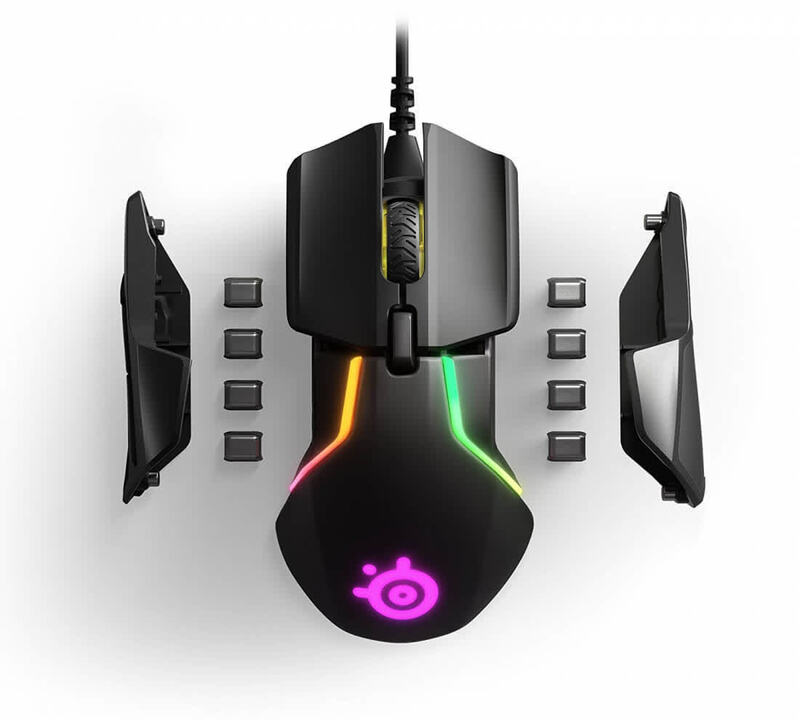 But if you’re happy tethered to your gaming PC then SteelSeries Rival 600 is possibly a more comfortable, cheaper, and as – if not more – accurate a mouse. The Rival 600 is a fantastic mouse that brings new features to the table while improving and iterating on what has come before. 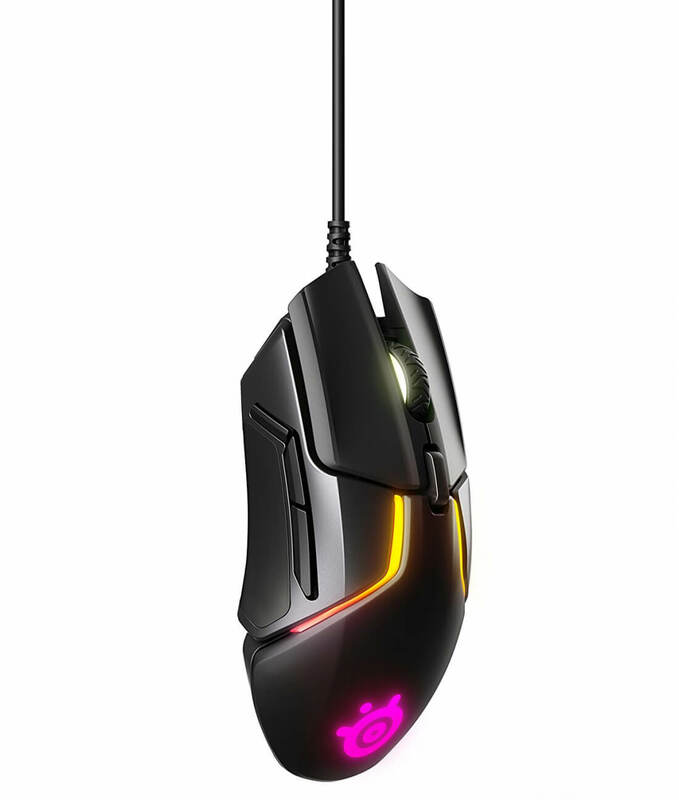 It has the best weighting system yet, and it also has seriously slick RGB lighting and impressive accuracy as well. It's really the total package, and there's very little to complain about aside from some excessive software add-ons which bring little the table.